Just add water and alcohol (optional). Each package yields a 12 oz. 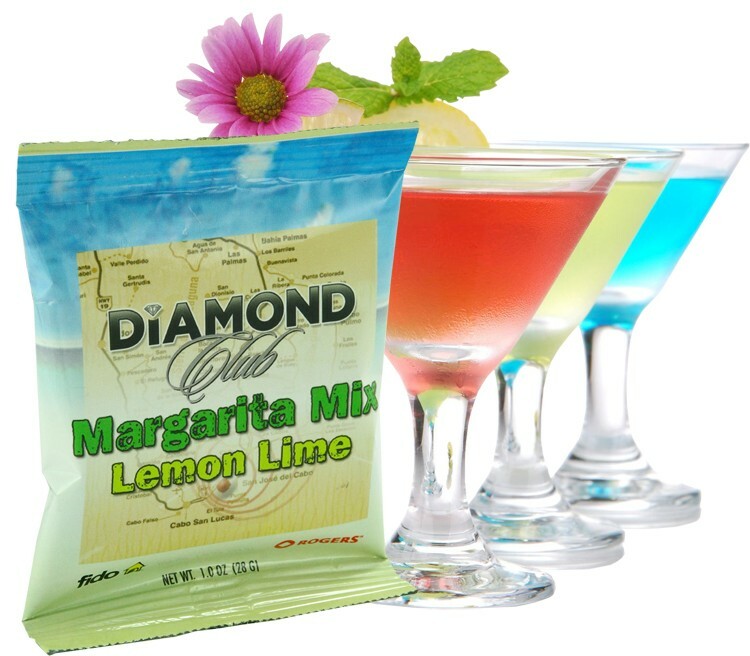 delicious instant margarita or martini flavored drink. Great for complex graphics - printing directly on front and rear wrapper. Printed 4 color process. May be made as an alcoholic or virgin margarita or virgin martini drink. Varieties available: Lemon/Lime, strawberry, pina colada.